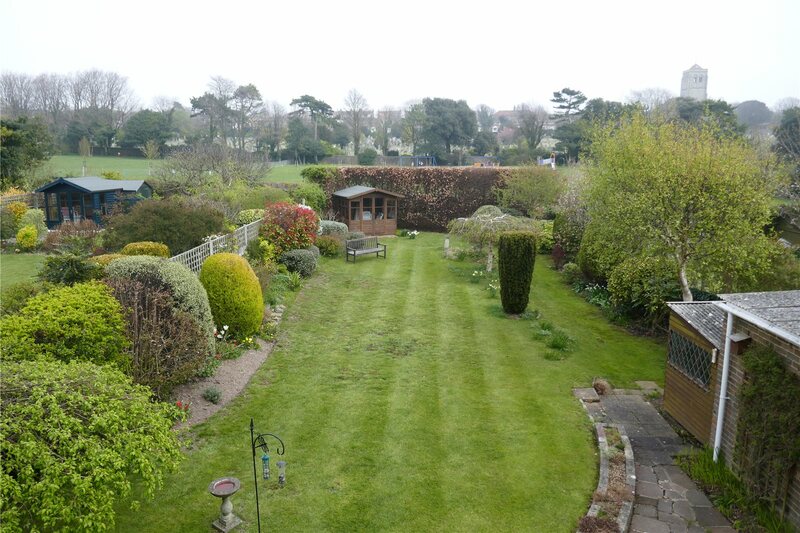 Situated in this highly sought after area of Old Town - a spacious 3 bedroom detached family house in a wonderful garden setting. The property commands views over both the adjacent park to the east and to the Downs to the west. 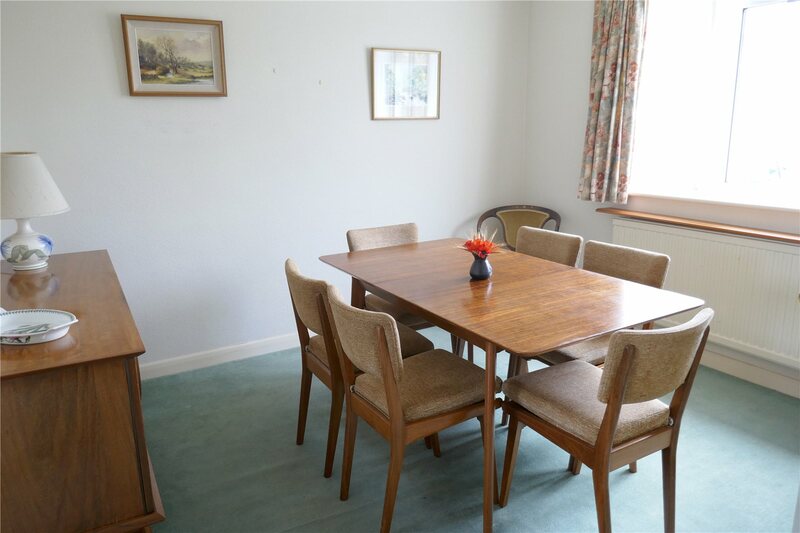 The generous accommodation has been well maintained over the years but now offers scope to improve and enlarge what is a very attractive home. Properties in Macmillan Drive are highly sought after and an early appointment to view is strongly recommended. Large Sitting Room: 5.5m x 4.0m (18'2" x 13'1")and securing a lovely aspect over the rear garden, stone fireplace, radiator, double glazed sliding patio doors give access to the garden. Cloakroom/wcwith low suite comprising wc and wash basin, radiator, window.The staircase rises from the reception hall to the light First Floor Landing with lovely views over the garden to the park beyond, access to loft space via a retractable ladder, radiator. Bedroom 1: 4.9m x 3.7m (16'1" x 12'2")into the recesses but excluding the depth of the deep built in wardrobe cupboard, westerly view toward the downs, radiator. 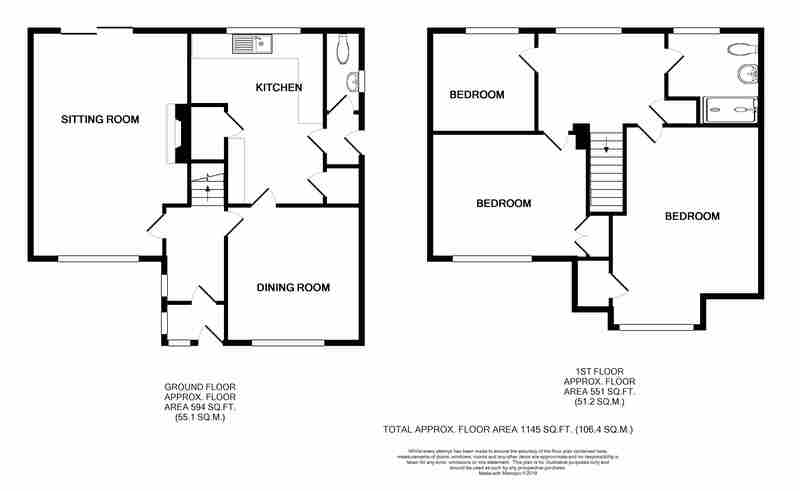 Bedroom 2: 4.0m x 3.1m (13' x 10'0")excluding the depth of the built in wardrobe cupboard and securing westerly views to the downs, radiator. Bedroom 3: 2.6m x 2.4m (8'7" x 8'0")affording an aspect over the garden to the park beyond, radiator. 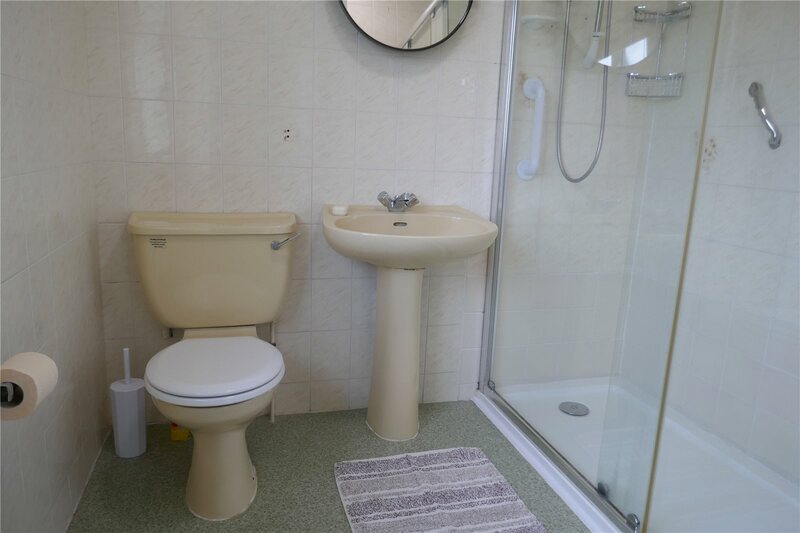 Shower Room/wcfitted with suite comprising large shower unit with Mira shower, pedestal wash basin, low level wc, fully tiled walls, radiator, extractor fan. 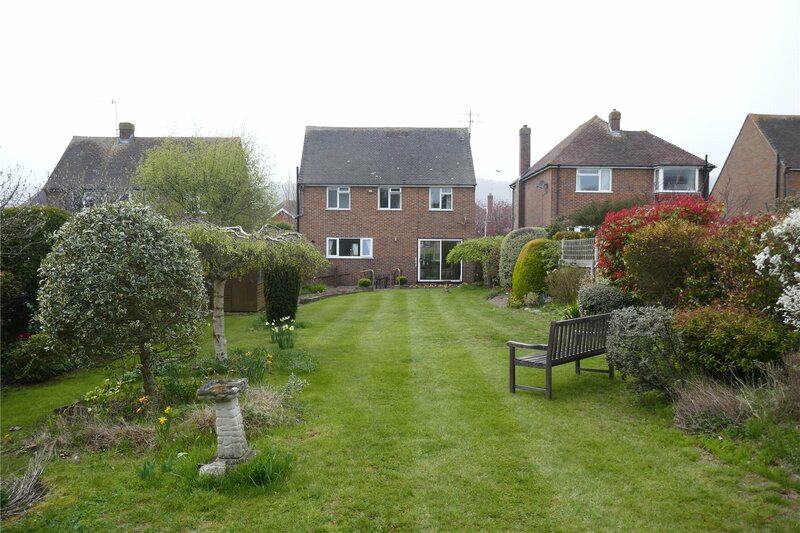 OutsideA particularly attractive feature of this property is its wonderful garden setting. 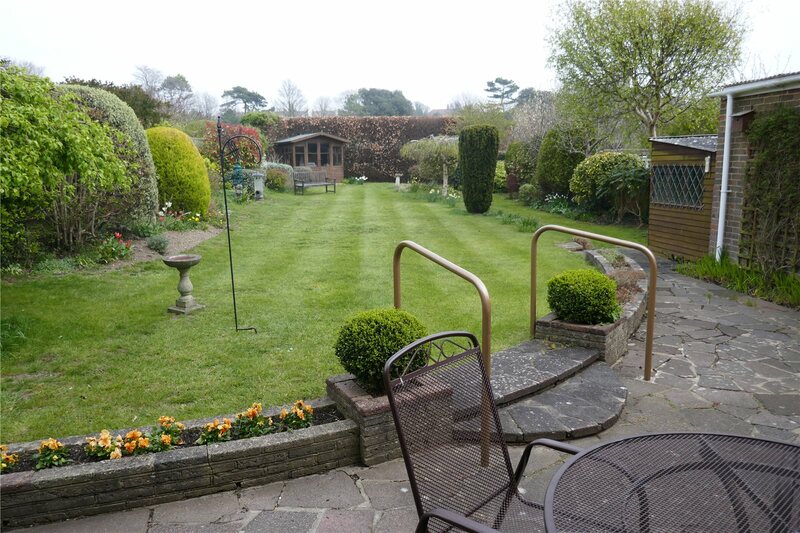 The rear garden extends to a depth in excess of 100' and is principally laid to lawn for ease of maintenance. The rear garden contains a variety of mature shrubs and trees which combine to provide a good degree of privacy, a wide paved terrace flanks the rear elevation with access from the sitting room, timber shed, Summer House at the rear of the garden which secures the latest evening sunshine, gated side access. 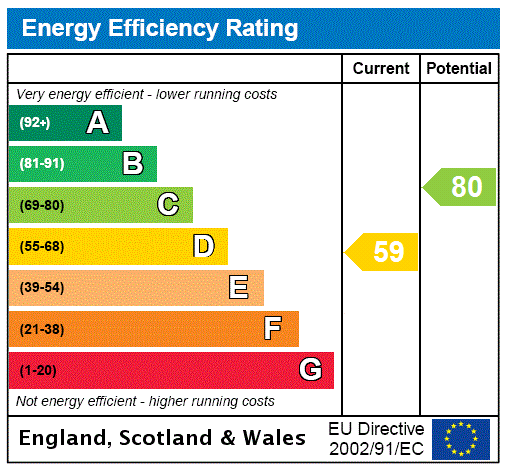 The pretty front garden is principally laid to lawn with flower beds. Garage: 5.0m x 2.5m (16'6" x 8'4")with up and over door.The private entrance drive provides additional off road car parking space.